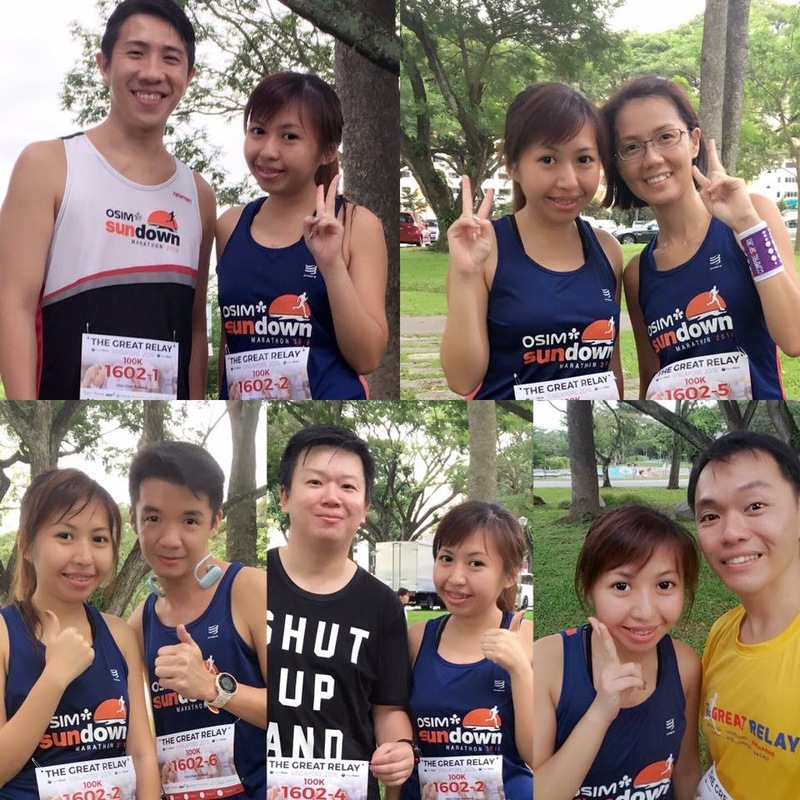 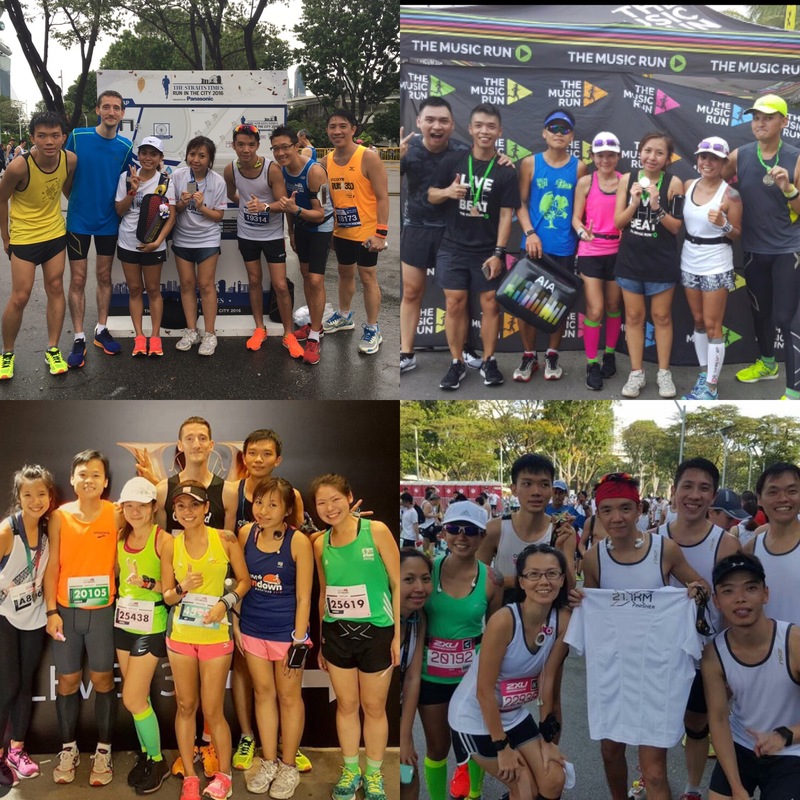 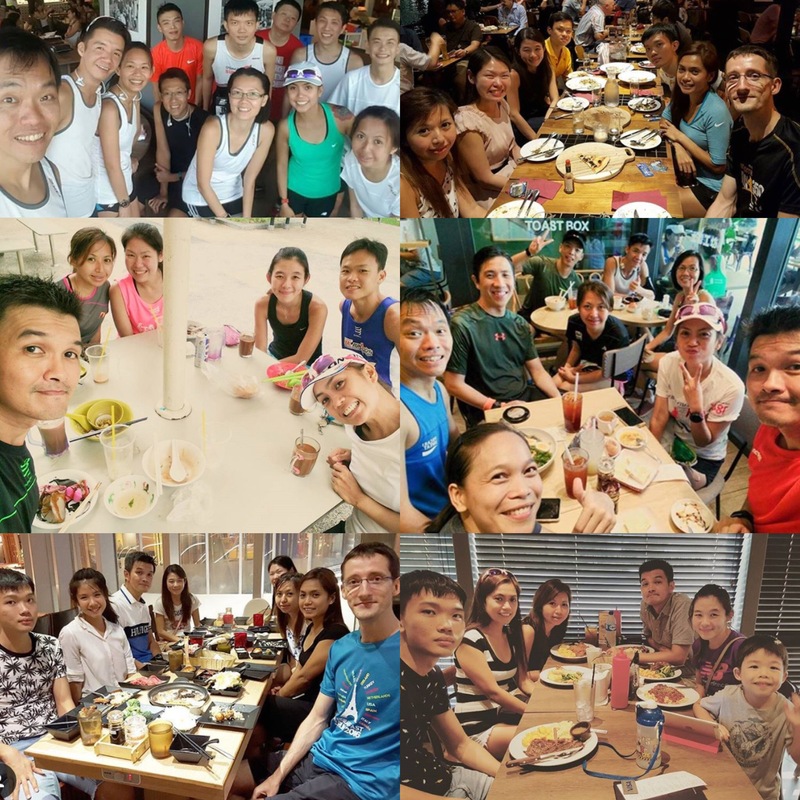 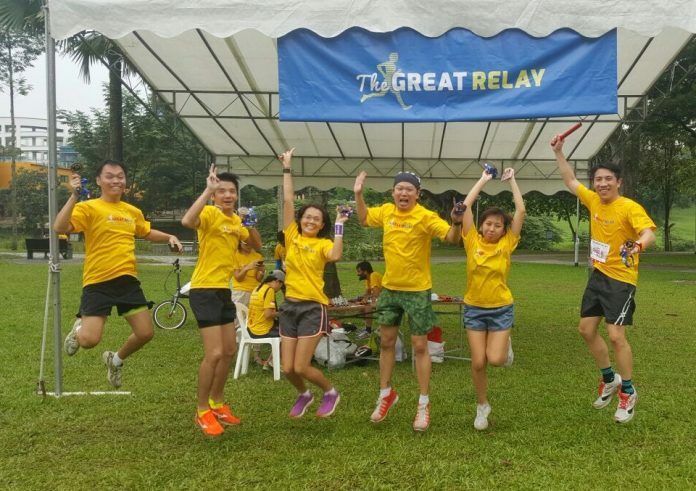 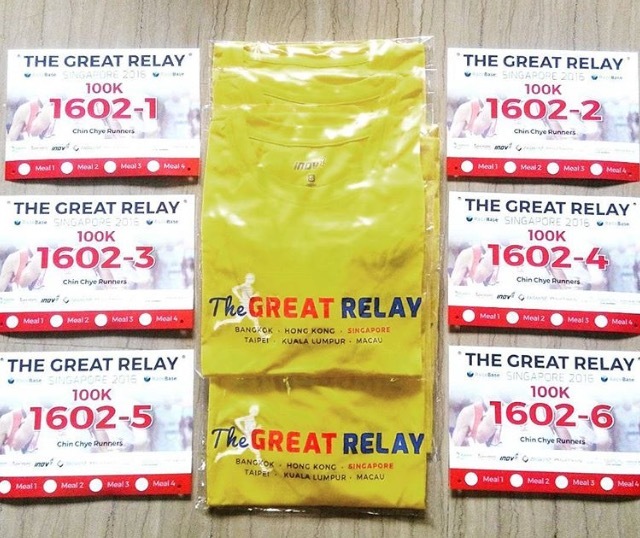 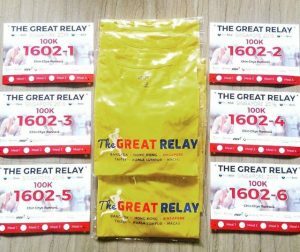 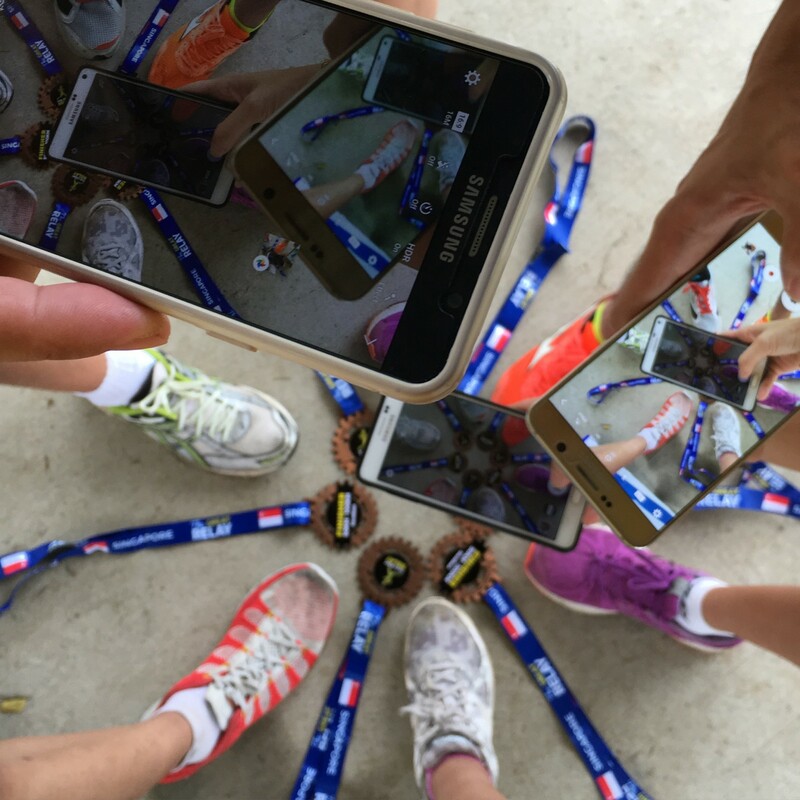 Race Review: The Great Relay 2016 [100km] (by Lingderella) | JustRunLah! Our team name is called the ‘Chin Chye Runners’ because we were like anything when we are discussing about what team name we should come up with 😂 We are running the mixed category with 6 runners running 100km relay. 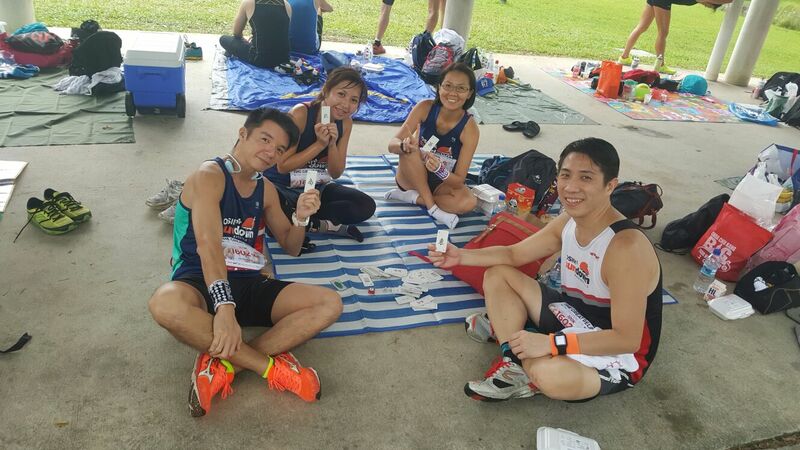 A total of 31 loops at Bishan-Ang Mo Kio park with the first runner running 6 loops while the rest run 5 loops. 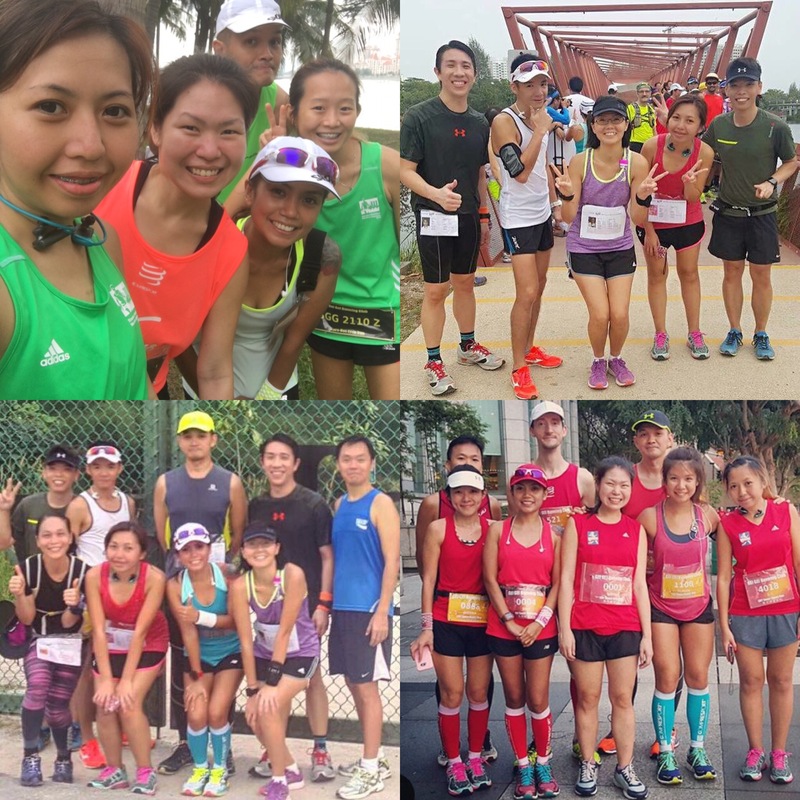 I had still not yet recoverd from the marathon last week and unfortunately I kept coughing since Thursday. 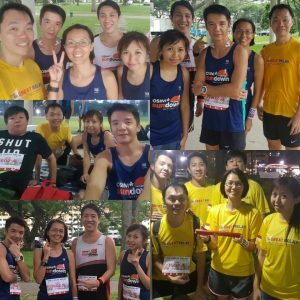 Have not been running since Sundown marathon because my left leg is painful. I believe is because I did not wear compression for Sundown marathon so must believe compression wear really helps! 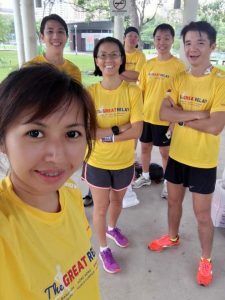 Last year I wore compression stockings to run a 42km and I’m very fine and can even run the next day but now my left knee and the bottom of my left foot hurts so much that I walked tip toeing on my left foot for the past few days. This few days I just massages my legs and wear compression for recovery.